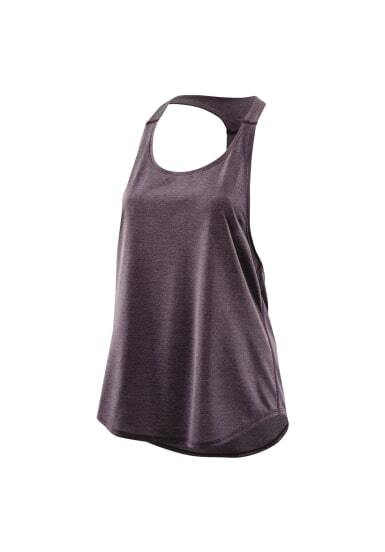 Complete your summer workout wardrobe with a SKINS Plus Remote T-Bar Tank. 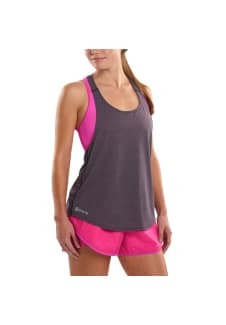 Made from ultra-light quick dry fabric, this racer back training top is perfect to keep you cool and comfortable through summertime sessions. With a scoop neck design and drop-tail hem, you can wear it over your favourite SKINS crop top for a functional and flattering summer combo that’s designed beat the heat.